The Halsman family is happy to announce the opening of the exhibition Jumping with Love. Open until Feb 23rd, 2014 at the Sejong Center for the Performing Arts in Seoul Korea. Read the Korea Times review of the show (scroll down in the new window). 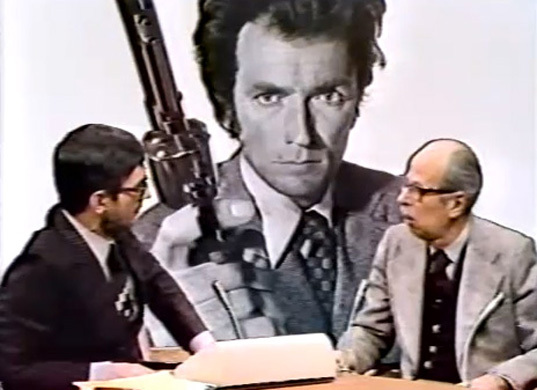 Recently discovered footage from 1973 interview on ABC-TV. Watch video. ASMP (American Society of Media Photographers) Archive – 1956. Read article from the New York Times here. Dali Retrospective Exhibit at Museo Reina Sofia (Madrid) April 24- September 2, 2013. -Includes vintage prints of Halsman photographs — and the video Chaos and Creation.